The Functional Neurovascular Anatomy course is a comprehensive and didactic review of the embryology and vascular anatomy of the spine, brain, and head and neck. The course comprises lectures, 3D anatomic sessions as well as interactive workshops on angiographic images and on workstations with 3D DSA images. The course has been created for neuroradiologists, radiologists, neurologists and neurosurgeons with particular interest in neurovascular diseases. It may be interesting to physicians in training to become INR specialists as well as senior physicians who wish to refresh their knowledge in functional neurovascular anatomy. The course has previously been granted 22 CME credits by the UEMS-EACCME® (convertible to AMA PRA category 1 credits) and is compliant with the Eucomed Code of Ethical Business Practice. The maximum number of participants is 50. 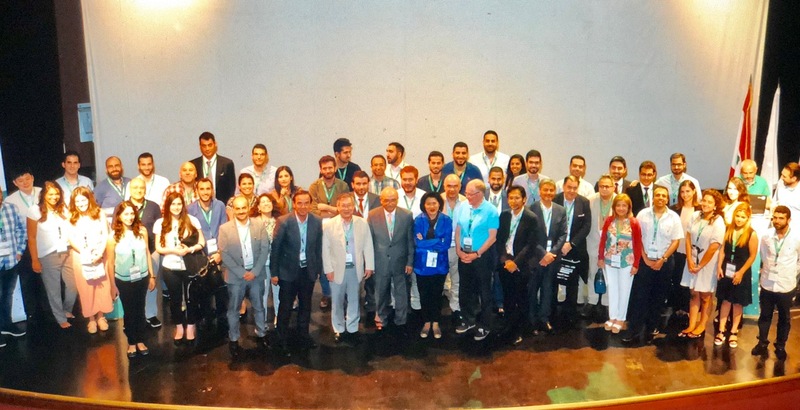 The Functional Neurovascular Anatomy course is comprehensive and didactic review of the embryology and vascular anatomy of the brain, head and neck and spine. The course will have lectures, and interactive workshops, including 3D images from cadaveric dissections and on workstations with 3D DSA images. The course has been created for neuroradiologists,neurologists and neurosurgeons with particular interest in vascular diseases. 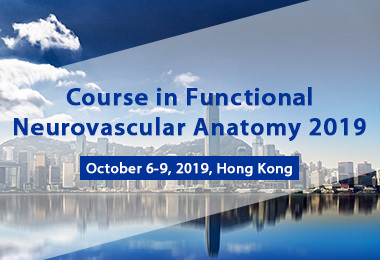 The course may be interesting to physicians in training to become INR specialists / Neurointerventionist, as well as senior neurointerventionists who wish to refresh their knowledge in functional neurovascular anatomy. The maximum number of participants is 50. 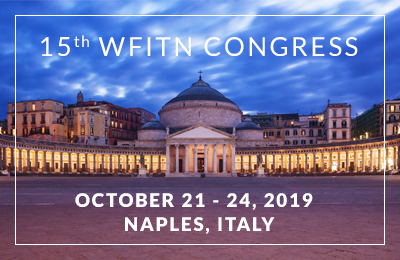 The WFITN Functional Neurovascular Anatomy course has been granted 30 CME credits by the UEMS-EACCME. The course is compliant with the Eucomed Code of Ethical Business Practice.